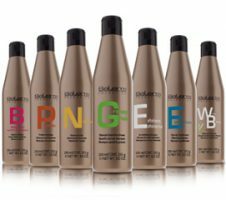 Treats and repairs damaged hair. 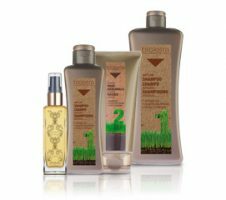 Step 1 to obtaining naturally smooth and shiny hair that's frizz-free. 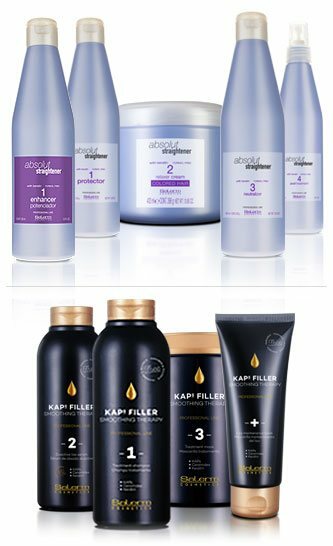 KAPs Filler Shampoo is a gently cleansing shampoo specific to the KAPs Filler Treatment which prepares the hair for the straightening serum step 2. 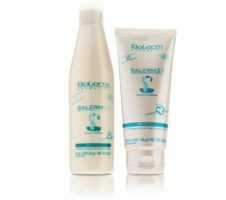 It offers gentle cleansing and maximum effectiveness. 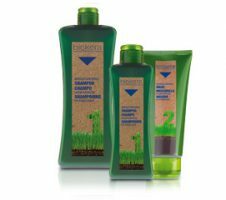 Added shine and softness for naturally smooth hair. 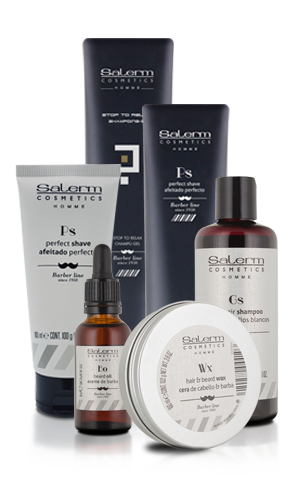 Treats and repairs damaged hair. Step 3 neutralizes for extra deep nourishment. 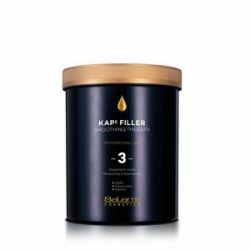 The KAPs Filler Treatment Mask is a neutralizing mask that guarantees deep-reaching and long-lasting nourishment of the hair. Completes the KAPs Filler treatment. 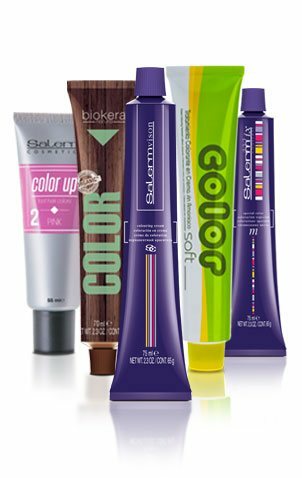 Treats and repairs damaged hair. Preserves the volume control effect of the KAPs Filler treatment for longer. 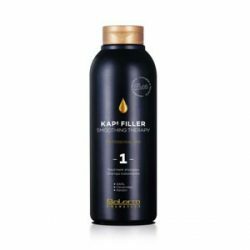 KAPs Filler Maintenance Shampoo is a gently cleansing shampoo specifically for hair that has received the KAPs Filler Treatment. It gently cleanses and helps to preserve and prolong the volume and straightening action produced by the KAPs Filler Treatment. 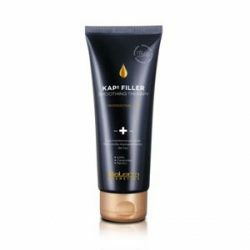 The KAPs Filler Maintenance Mask is a conditioning mask designed to treat straightened hair. 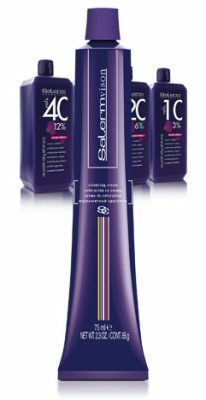 It hydrates the hair, increasing shine and preserves the volume-control effect of the KAPs Filler Treatment for longer.